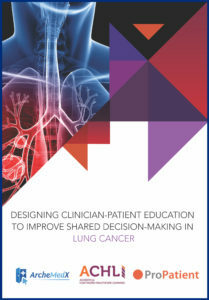 The Academy of Continued Healthcare Learning (ACHL), Pro-ficiency, Simumetrix and ArcheMedX have been recognized by The National Association of Medical Education Companies (NAMEC) for their innovative collaboration on The Evolution of Therapies for NSCLC: Navigating New Therapies & Counseling Patients in Clinical Decisions. The Alliance Industry Summit (AIS) Educational Planning Committee of the Alliance for Continuing Education in the Health Professions (ACEhp) recognized the Strategies for Success as a PCMH program, powered by ArcheMedX, as 2016 Best in Class for Educational Outcomes. 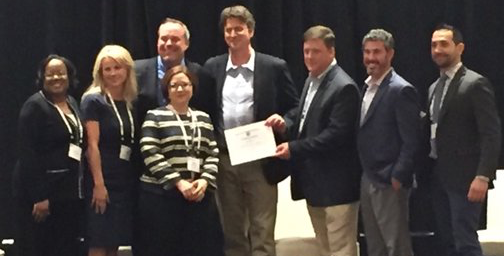 The award was accepted Monday, May 9th in Philadelphia along with our Partners from the National Committee for Quality Assurance (Bart Ecker; 3rd from the right) and Med-IQ (Jason Olivieri; middle). ArcheMedX received the Alliance for Continuing Education in the Health Professions (ACEhp) 2015 Outstanding Innovation in CPD for the CE/CPD Professional award. 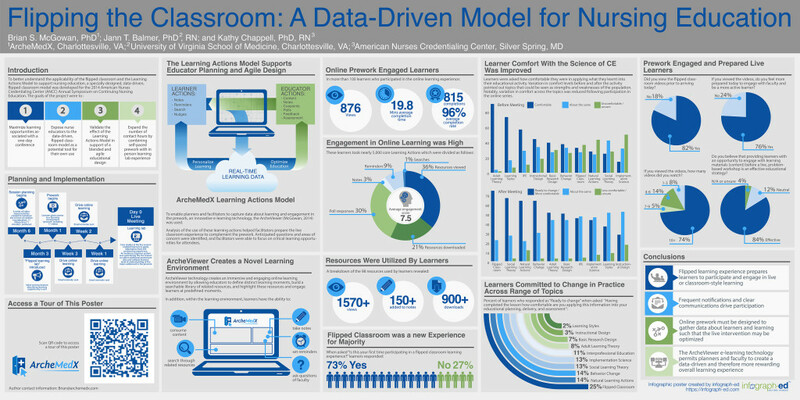 This award is in recognition of the innovative design and impact of the “Flipping the Classroom: A Data-Driven Model for Nursing Education” initiative that was powered by the ArcheViewer and developed in partnership with the University of Virginia Health System and American Nurses Credentialing Center. The ArcheViewer, a data-driven elearning and analytics platform, has been named a finalist in the 2015 Best of eLearning Awards for the best Learning Analytics Solution. 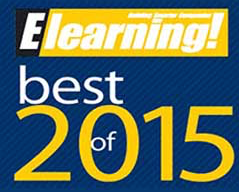 In its 11th year, the Best of Elearning! Awards are the exclusive users and readers choice awards program for e-learning products and services. Readers and professionals from both the private and public sector cast more than 4,000 nominations for the best-in-class solutions across 30 product categories. This year the ArcheViewer’s users nominated it as the best “Learning Analytics Solution”.